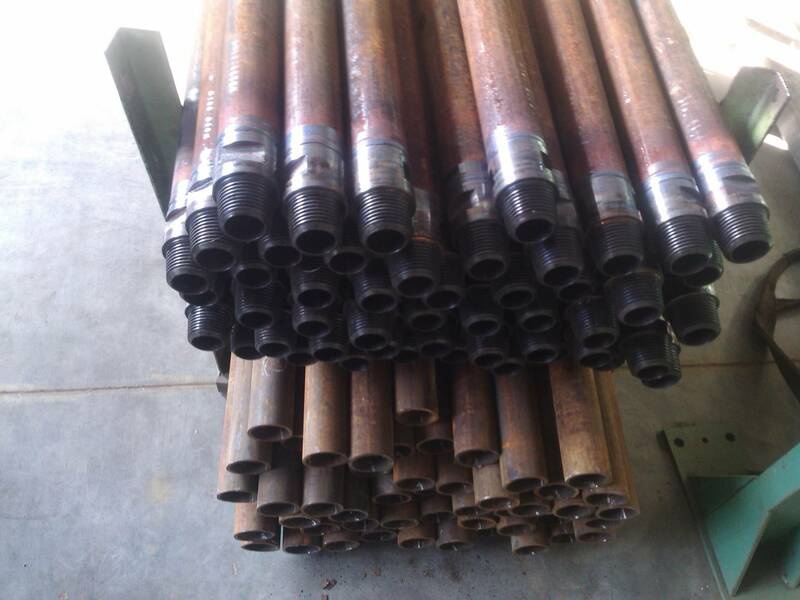 KTIAM LLC provides a service of production of drill and exploration pipe on the friction welding machine PST-20T from the inputs of the customer. 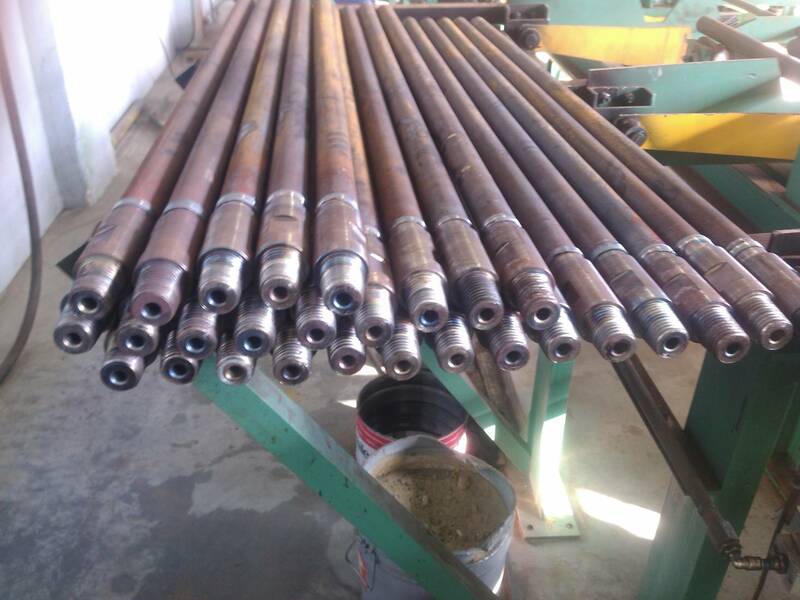 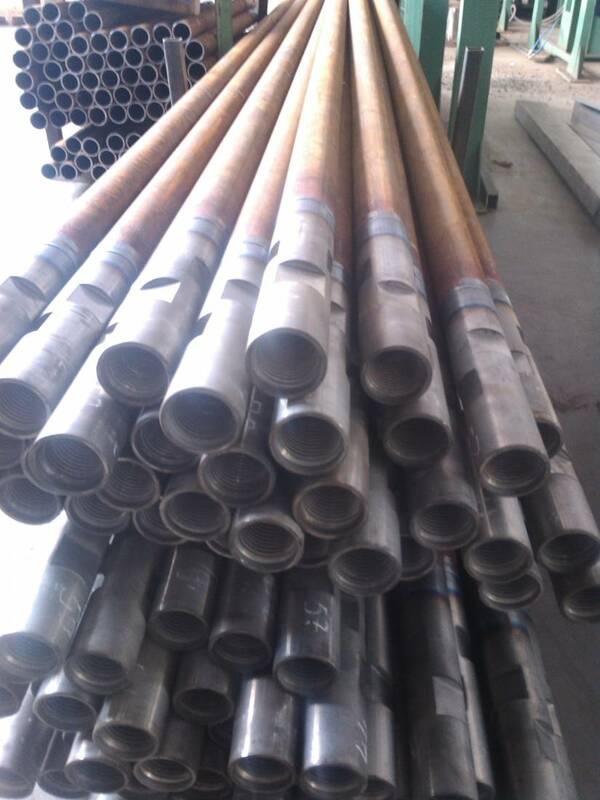 Pipe range includes universal steel drill pipes according to GOST R 51245-99, drill pipes for water and technical wells, and drill pipes and rods for mining equipment. 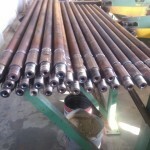 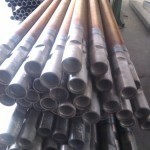 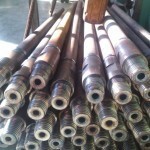 Diameters of drill pipes and rods are ranging from 42 to 83 mm with the length of 6000 mm. 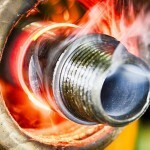 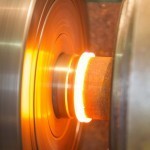 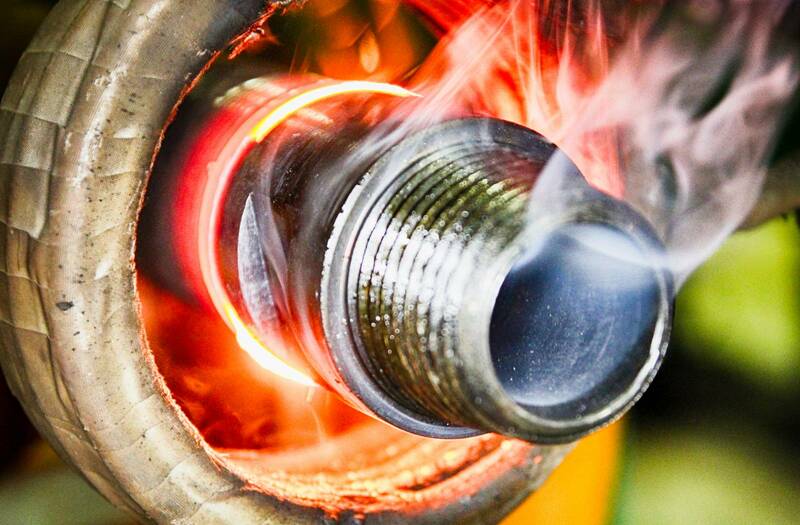 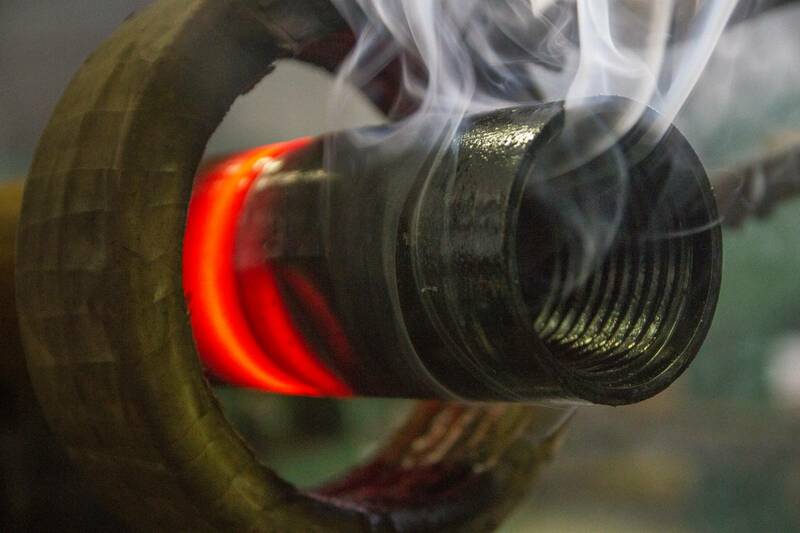 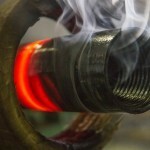 Heat treating of the joint is done after welding in order to release the tension and normalize the cristal structure of metal. 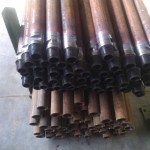 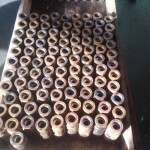 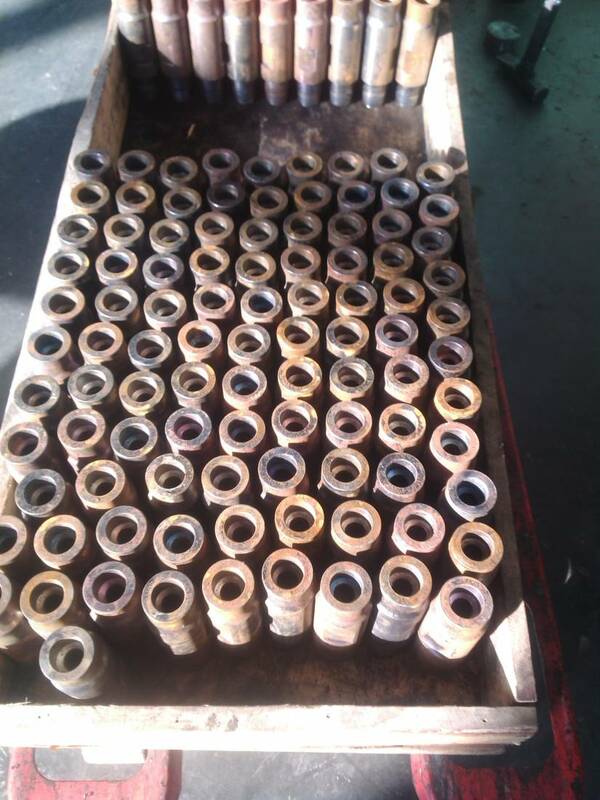 Furthermore, KTIAM offers sevrice of repairing drill pipes by replacing worn tool joints for new ones. 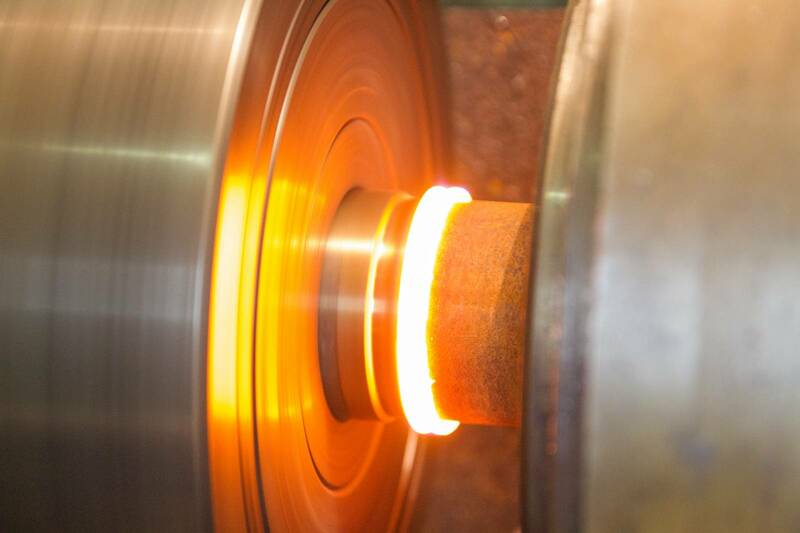 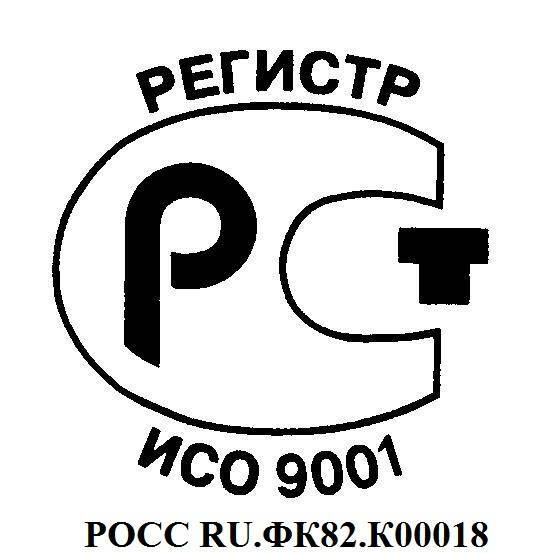 Properties of our welded joints corresponds to all Russian and International standards. 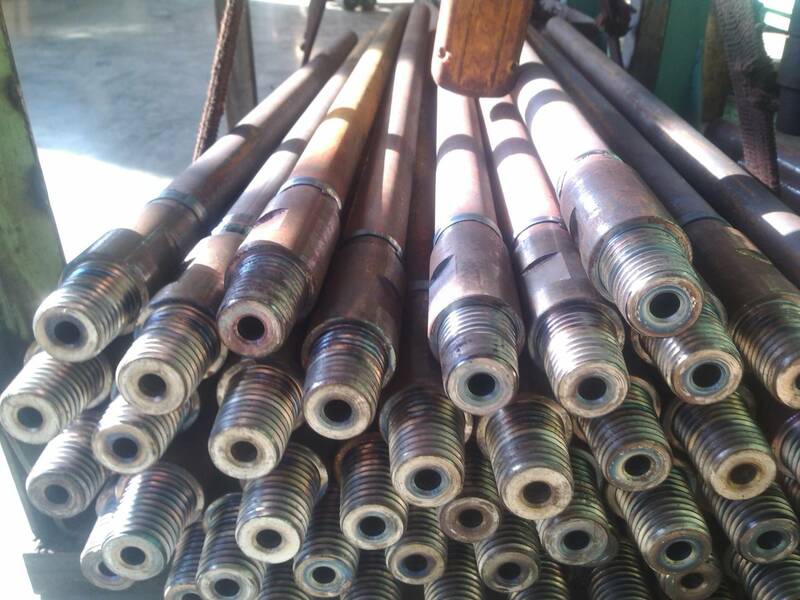 Drilling rod for small installations.